Contact your local plumbers. We work in Sandringham, Mount Albert, Mt Eden, Epsom, and Kingsland Auckland. 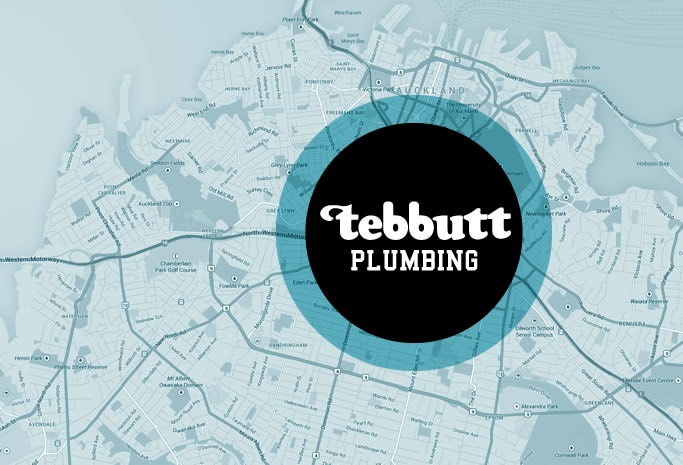 Contact Us – Tebbutt Plumbing Ltd.
Outside of usual business hours, we have some availability to attend to urgent/emergency jobs. Please call to check availability. "Have just made the payment now. Did not catch the name of the man who came this morning but I was impressed by his honesty and efficiency. He was so quick at fixing our shower and tap and had a lovely nature. Will be using you guys again! Very trusted "
Your local plumber servicing the Auckland suburbs of Sandringham, Mt Eden, Kingsland, Epsom and beyond.